This plugin is designed exclusively for IdentaMaster and IdentaMaster Pro biometric solutions. 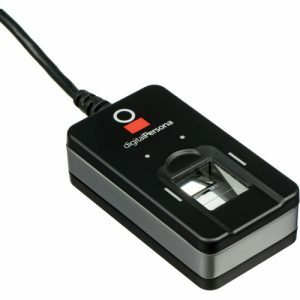 It allows you to connect SecuGen Optimouse Plus fingerprint reader to your main IdentaMaster application. 2. 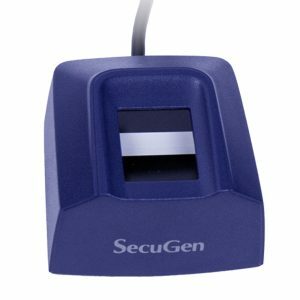 SecuGen Optimouse Plus USB fingerprint scanner / mouse. 3. SecuGen Optimouse Plus plugin (1 license). 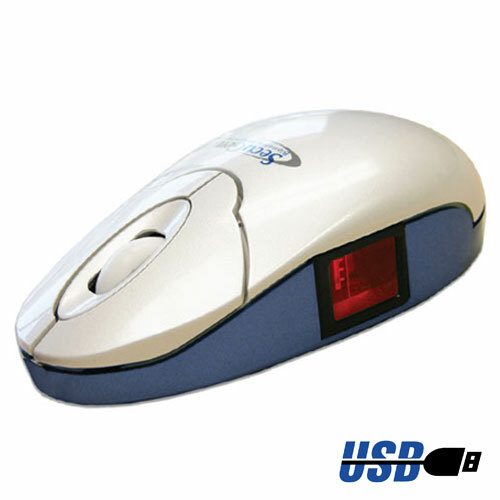 The improved model of SecuGen’s award-winning fingerprint mouse product line is an innovative optical tracking mouse. 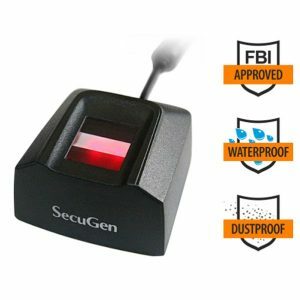 SecuGen OptiMouse Plus features Smart Capture™and the industry’s most rugged and advanced optical sensor using patented SEIR fingerprint biometric technology.